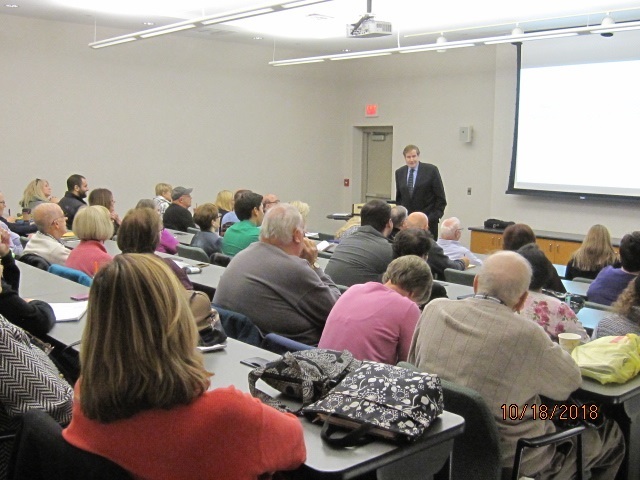 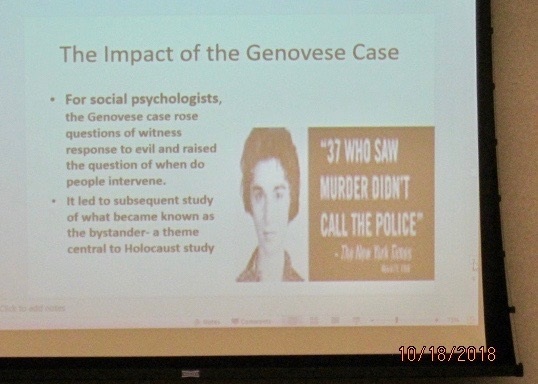 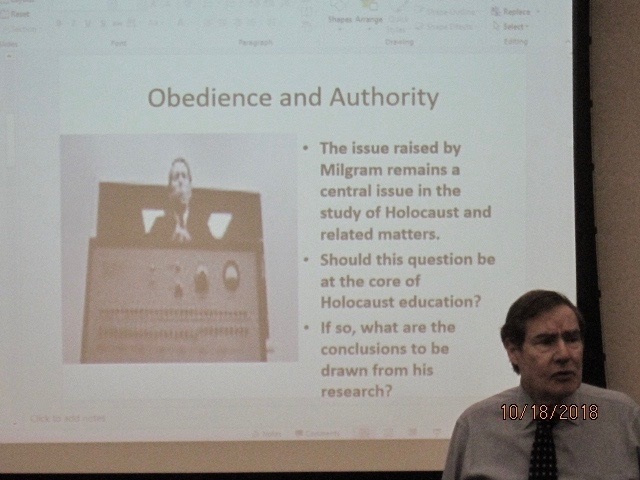 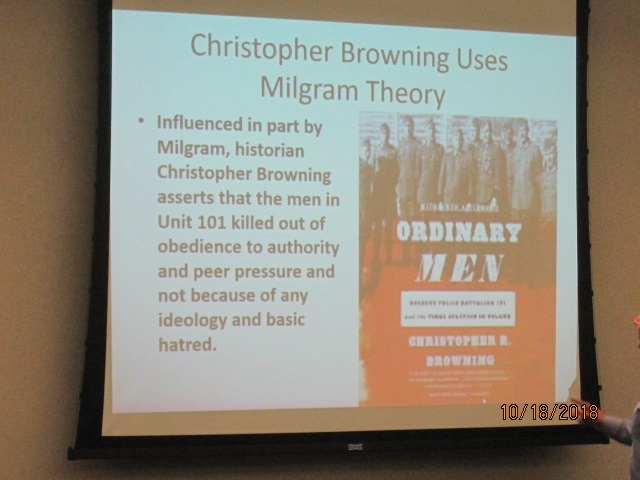 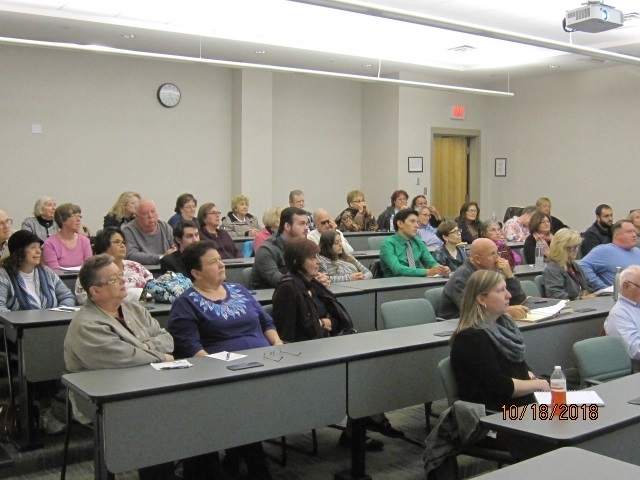 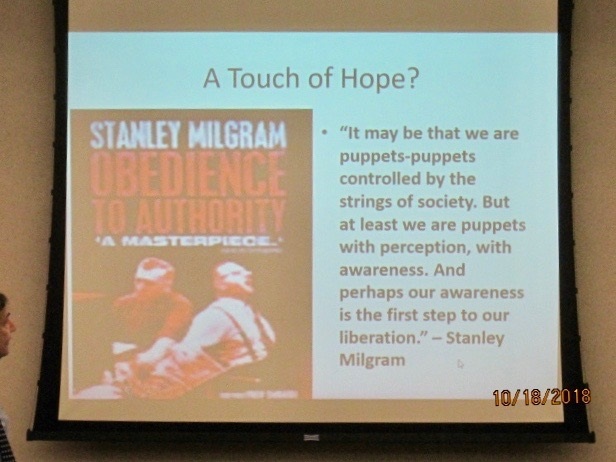 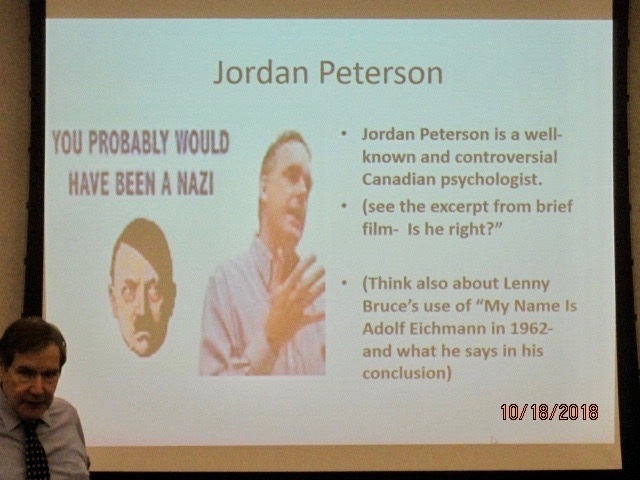 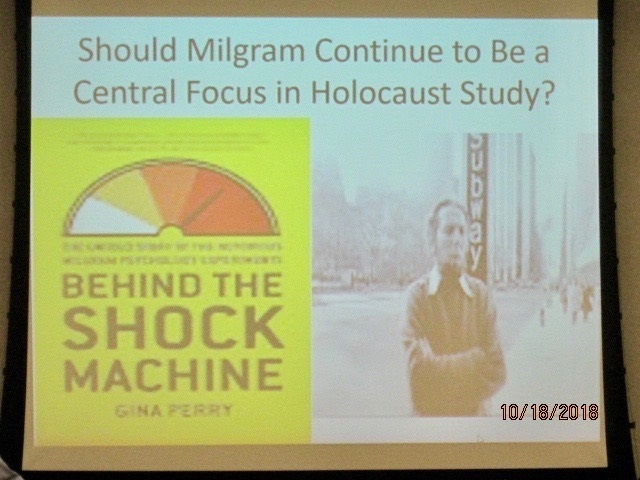 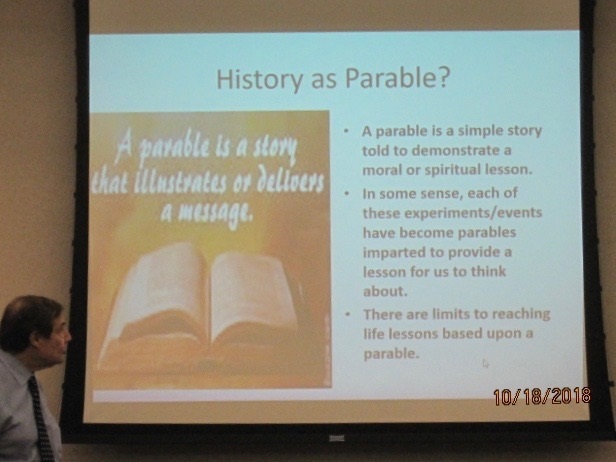 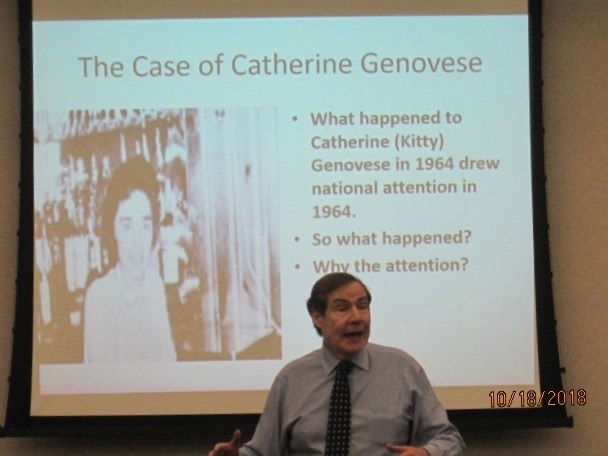 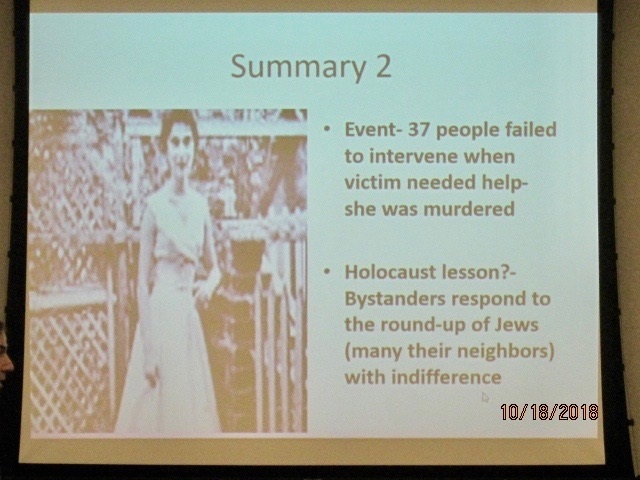 for the Holocaust and Current Events"
On October 18, 2018 the South Jersey Holocaust Coalition hosted its first seminar of the 2018 -2019 season. 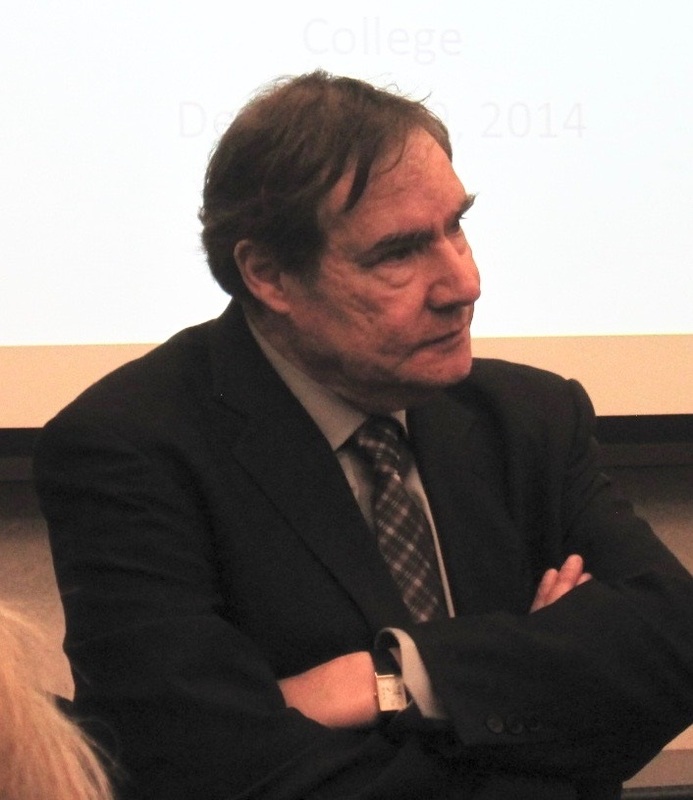 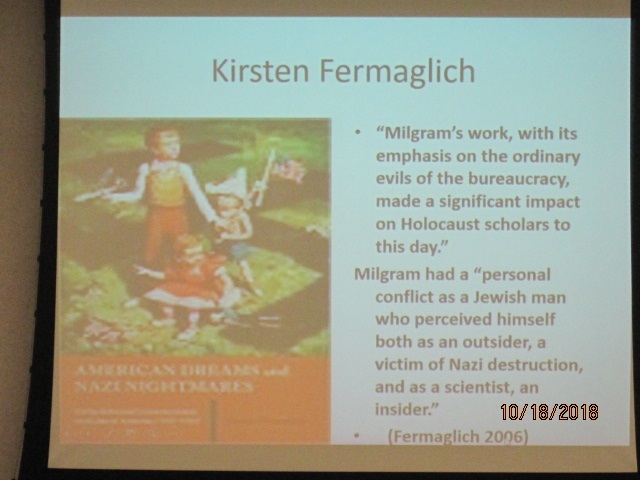 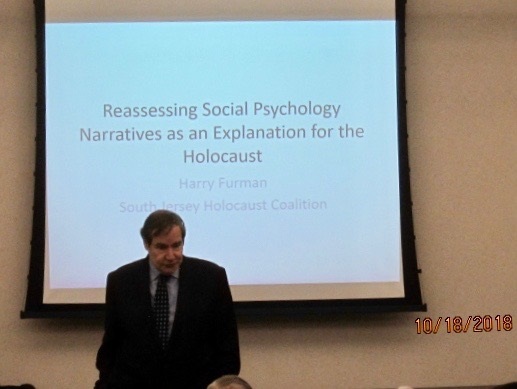 Presented by Harry Furman, Esq., Coalition Chair, Rutgers University lecturer and author of New Jersey's first Holocaust Studies curriculum in 1976. 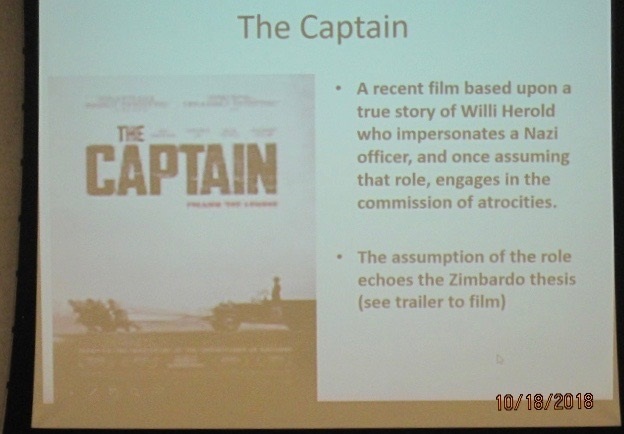 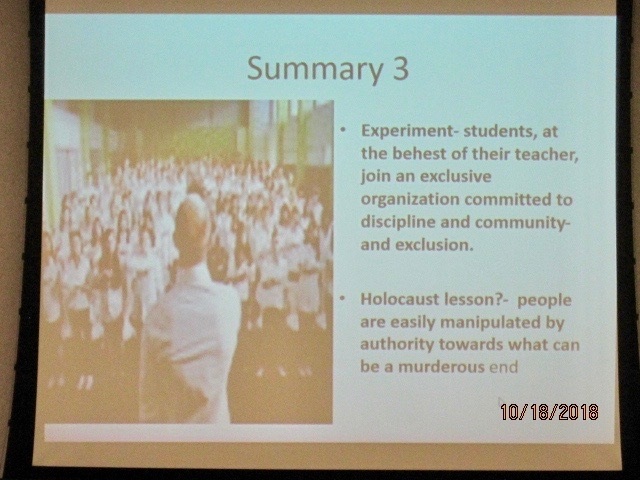 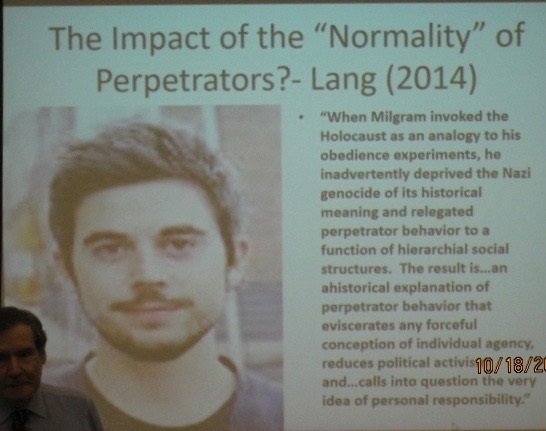 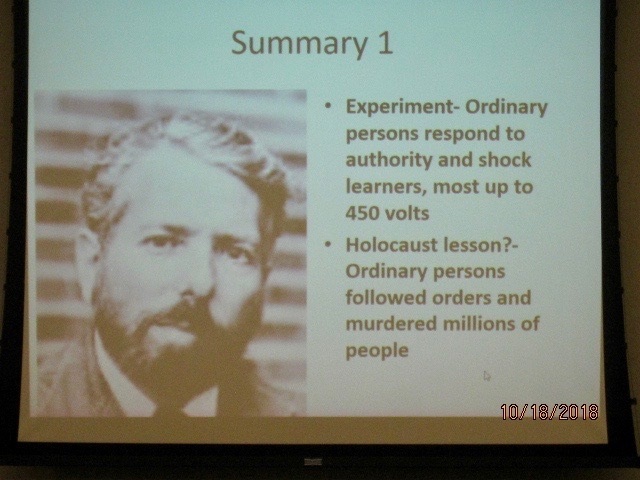 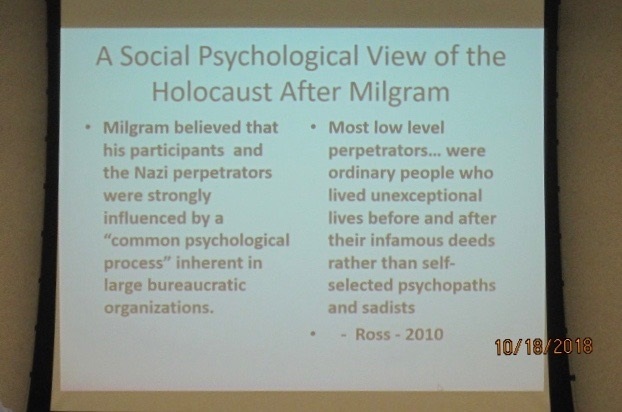 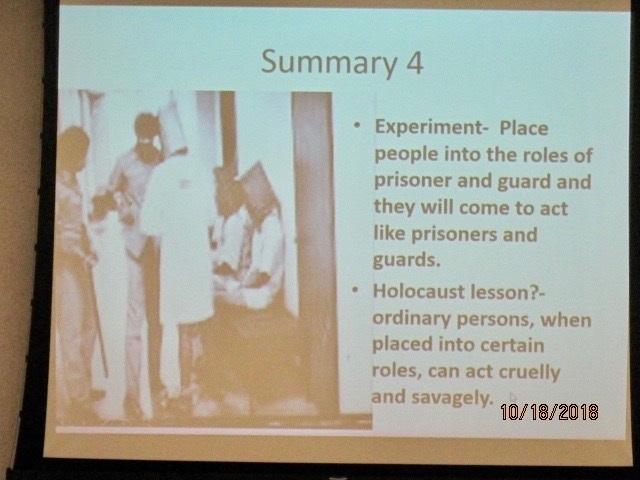 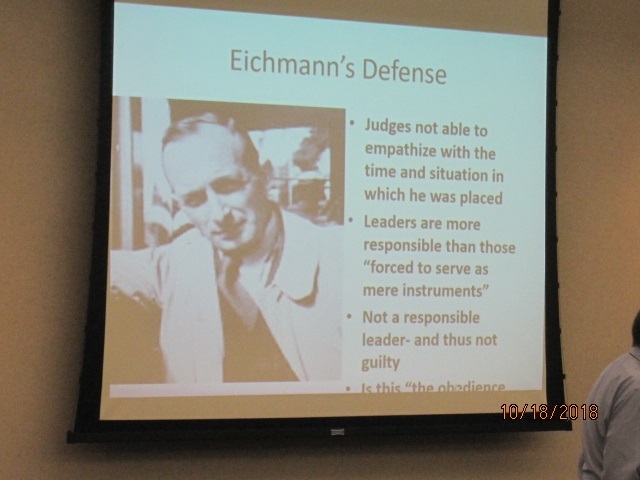 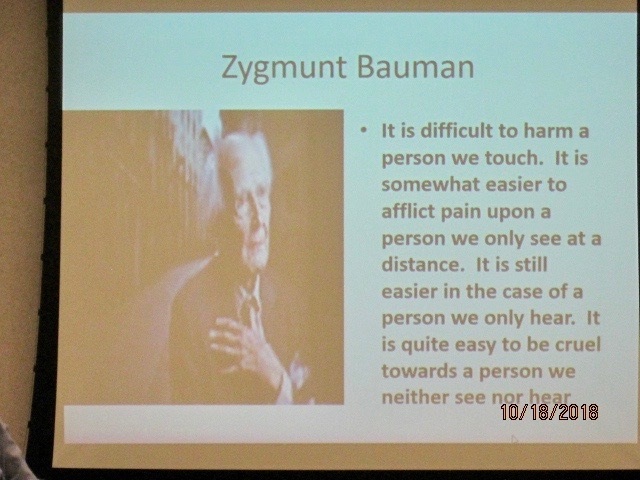 The slides below will introduce the main themes which social psychologists have studied from around the 1960's to the present dealing with complicity and human behavior in the face of authority while exploring and explaining the behavior that led to the Holocaust. 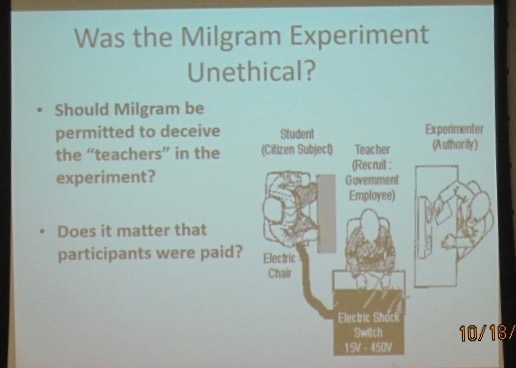 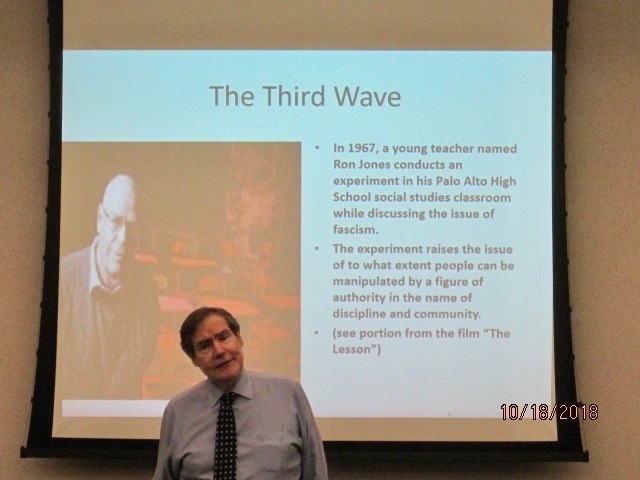 The video clip below will introduce an interesting and highly controversial classroom experiment created by teacher Ron Jones called The Third Wave. 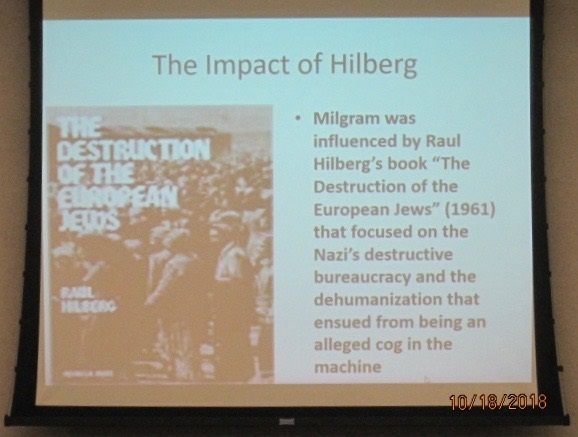 Please visit the Coalition Facebook page, SOUTH JERSEY HOLOCAUST COALITION for highly useful and current trends relating to the many themes of the Holocaust. 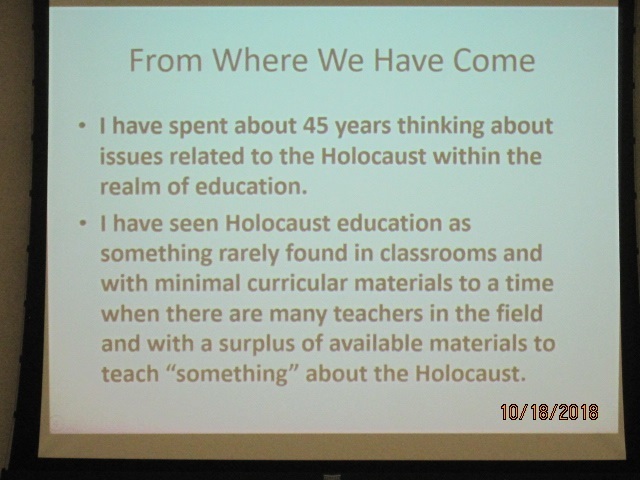 An exceptional resource for educators.